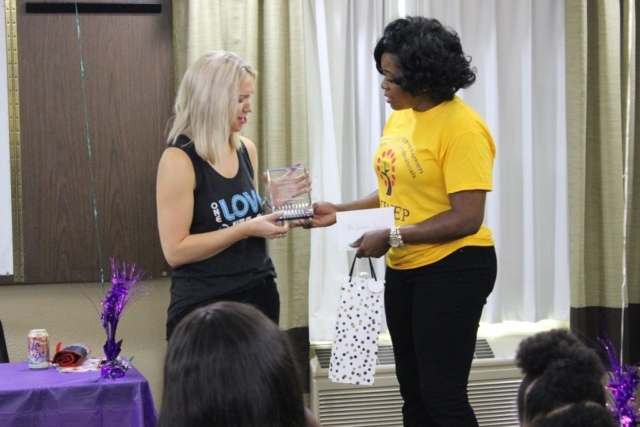 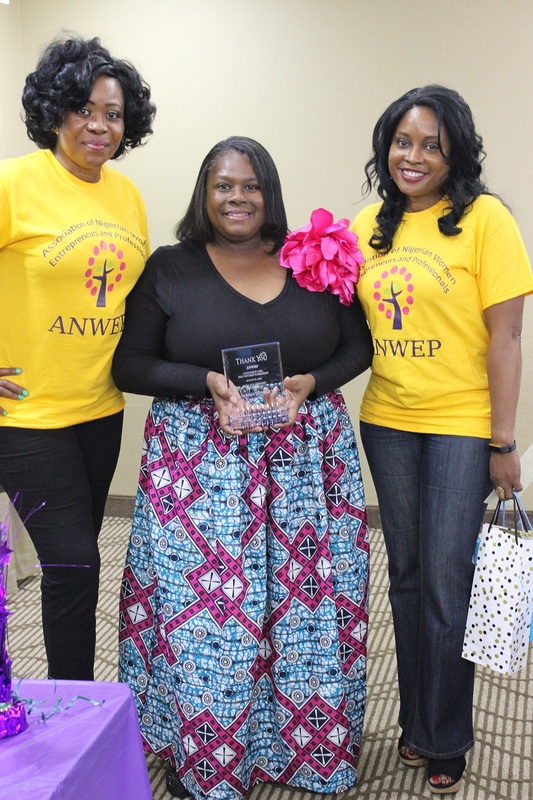 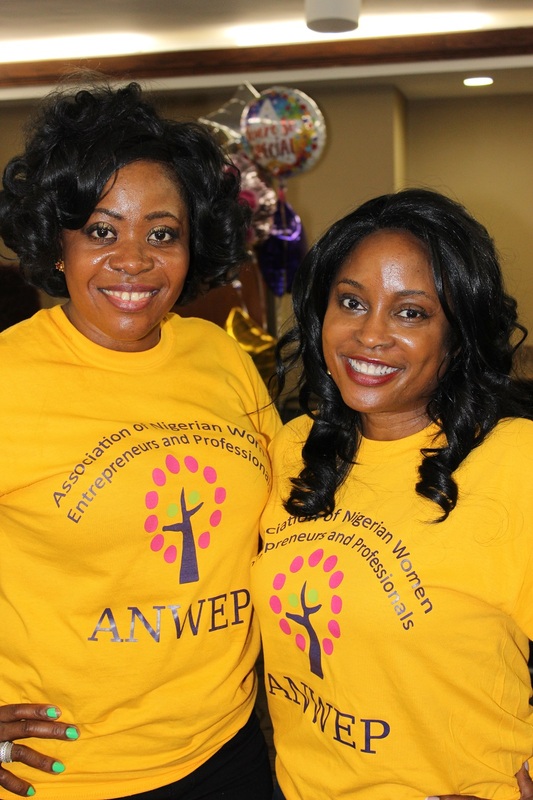 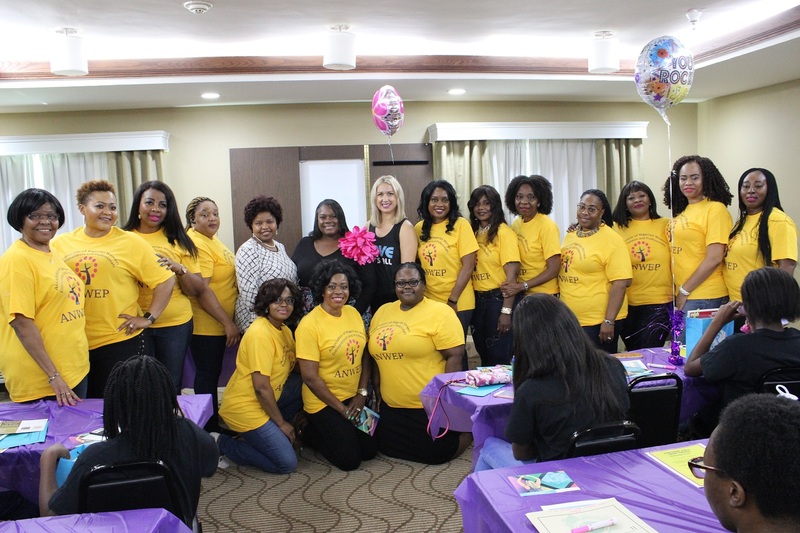 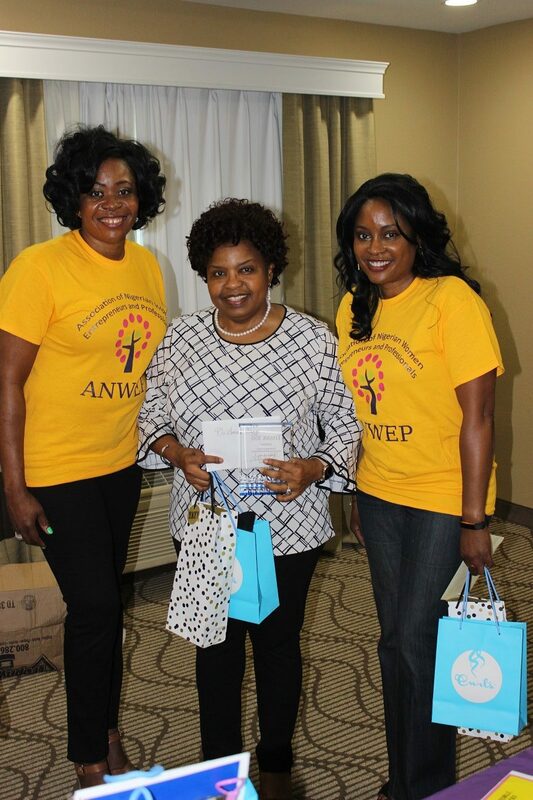 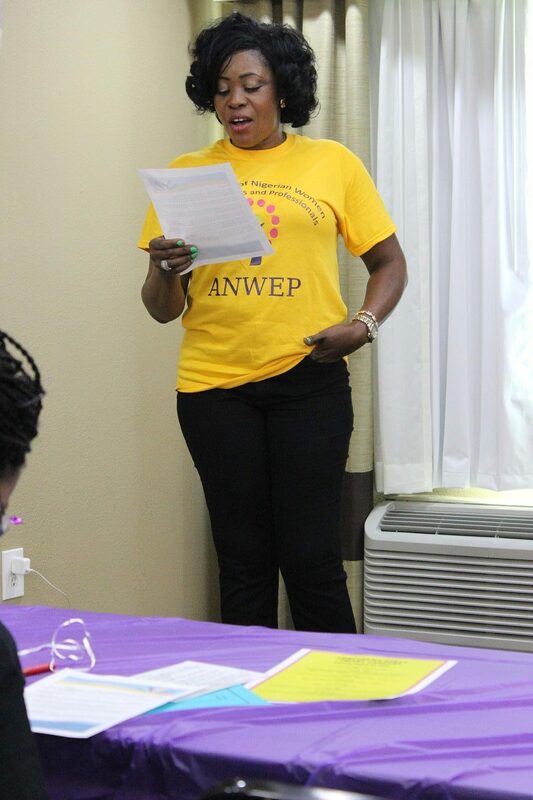 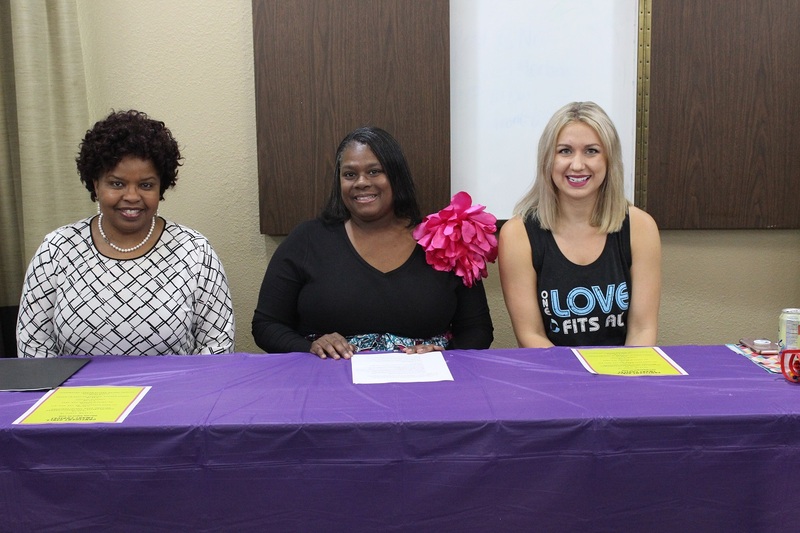 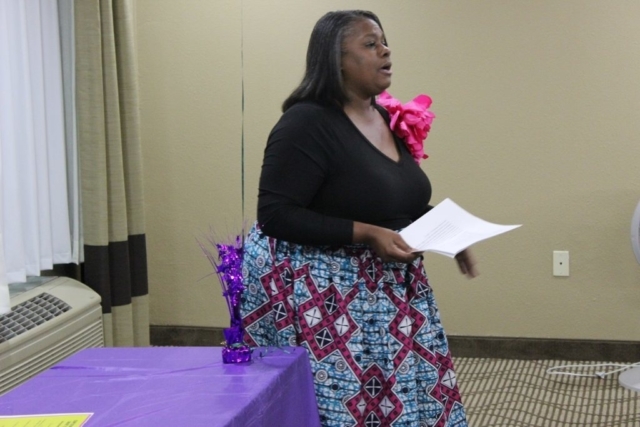 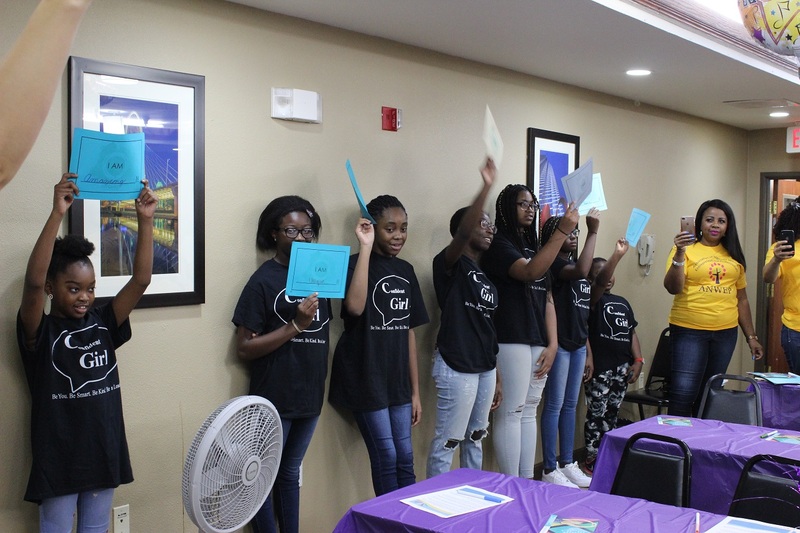 This year, ANWEP will be partnering with Texas Women Foundation for our Self Esteem Workshop through their #BestSelf teen empowerment program. 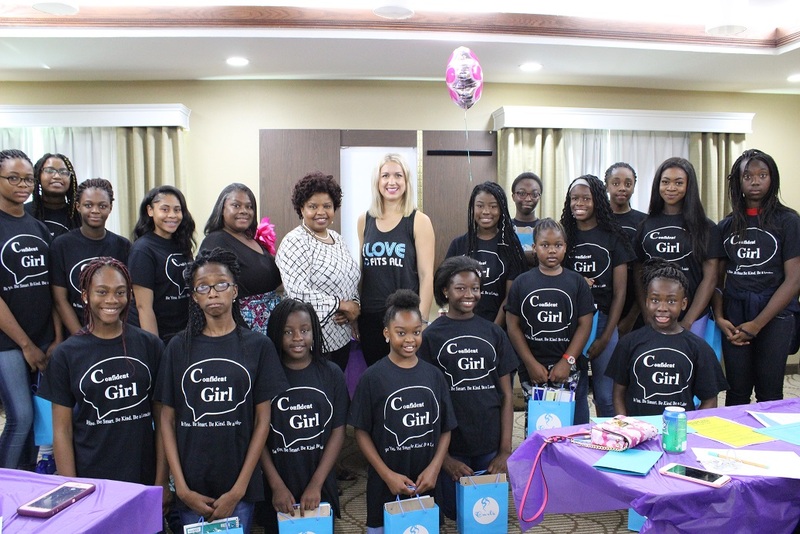 This program is very similar to our #ConfidentGirl self esteem workshop. 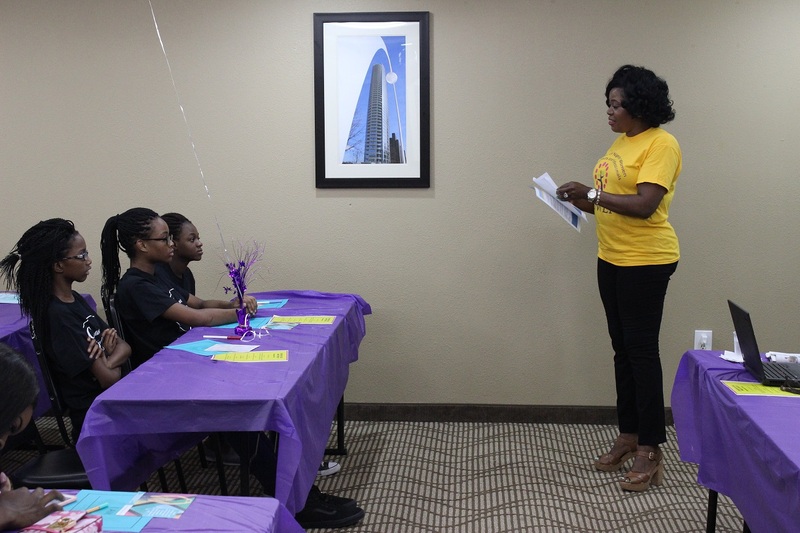 Our organization has been invited and reserved a spot. Location: University of North Texas, Dallas, TX. 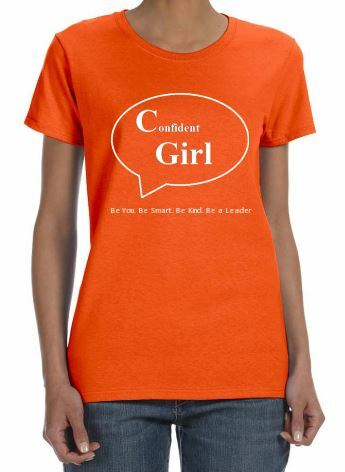 Please Click Here!!! 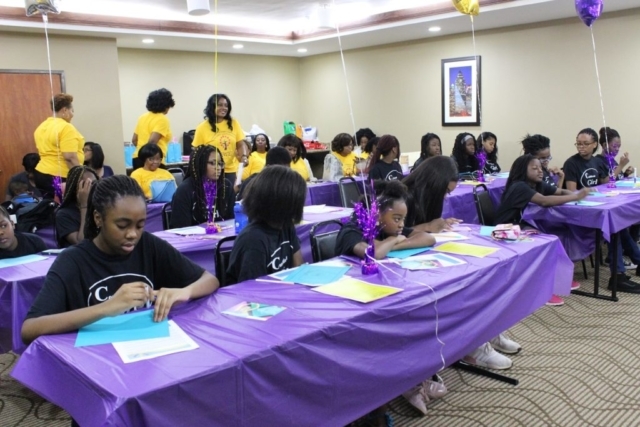 to register your teen daughter for this workshop. Having low self esteem is no joke and teen girls are the most vulnerable. 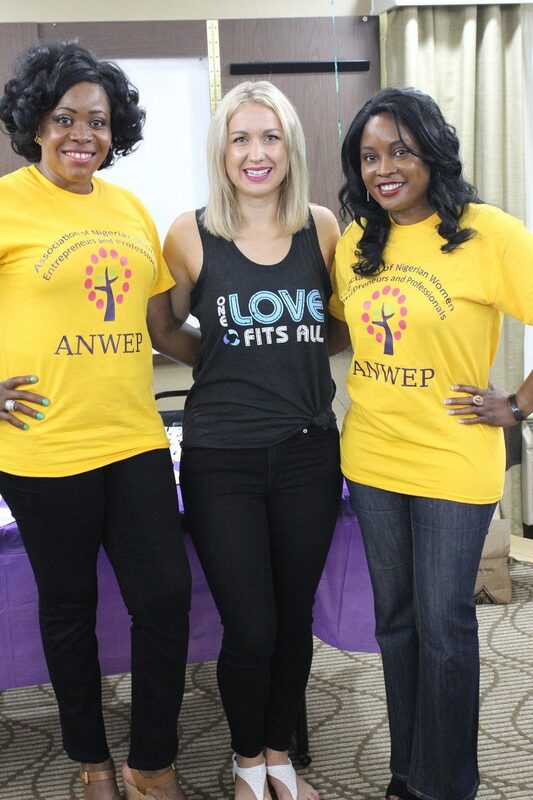 Support ANWEP’s Confident Girl Self Esteem and Positive Body Image Workshop for girls ages 9 – 17. 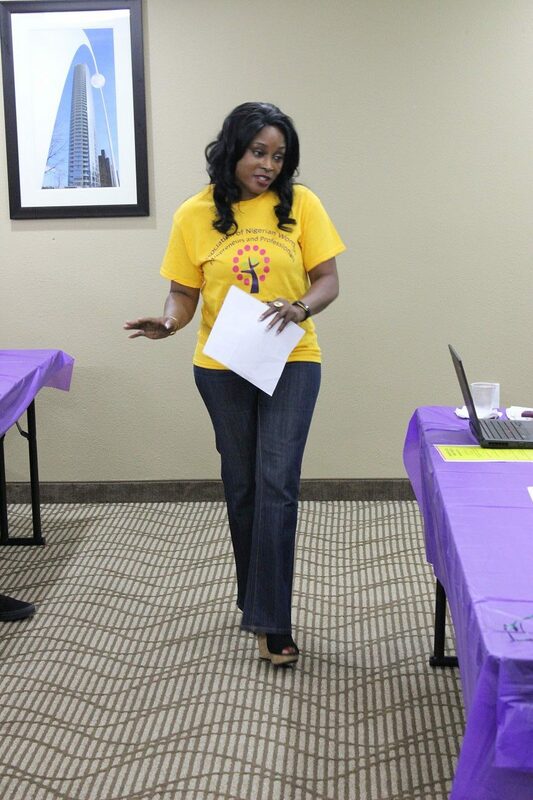 Help us raise Leaders not followers. 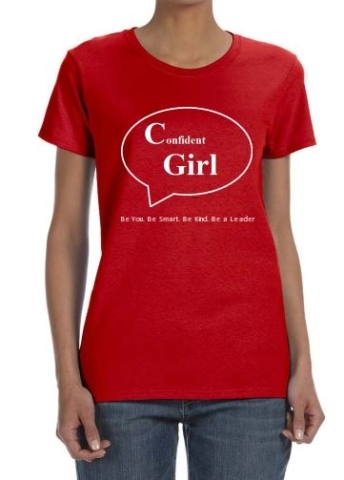 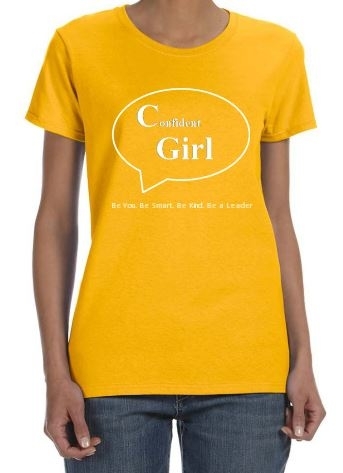 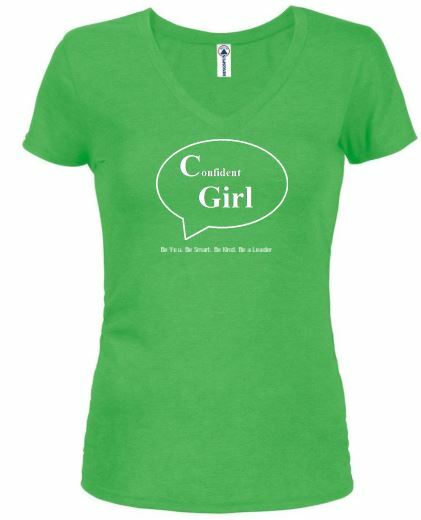 Order a Confident Girl T-shirt for your daughter today!